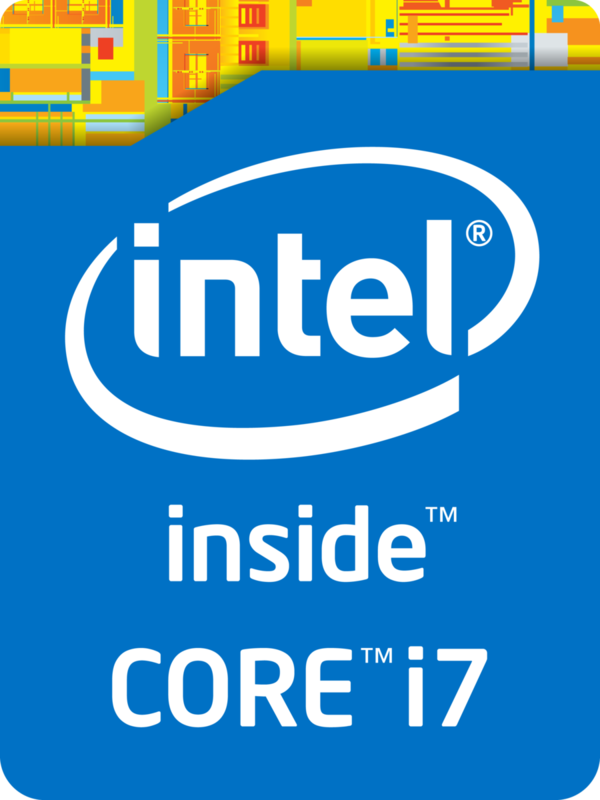 The Intel Core i7-7560U is a fast dual-core SoC for notebooks and Ultrabooks based on the Kaby Lake architecture and was announced in January 2017. The CPU has two processor cores clocked at 2.4-3.8 GHz (two cores up to 3.7 GHz). The processor can execute up to four threads simultaneously thanks to Hyper Threading. It is also equipped with an Intel Iris Plus Graphics 640 GPU with 64 MB eDRAM, a dual-channel memory controller (DDR4) as well as VP9 and H.265 video decoding as well as encoding. The chip is still manufactured in a 14nm process with FinFET transistors. Compared to the Core i7-7500U, the 7560 does have a higher single-core Turbo of 3.8 GHz (+300 MHz) and a higher dual-core Turbo (+200 MHz). The base frequency is lower (-300 MHz), but the CPU part can also use the 64 MB eDRAM as L5 cache. 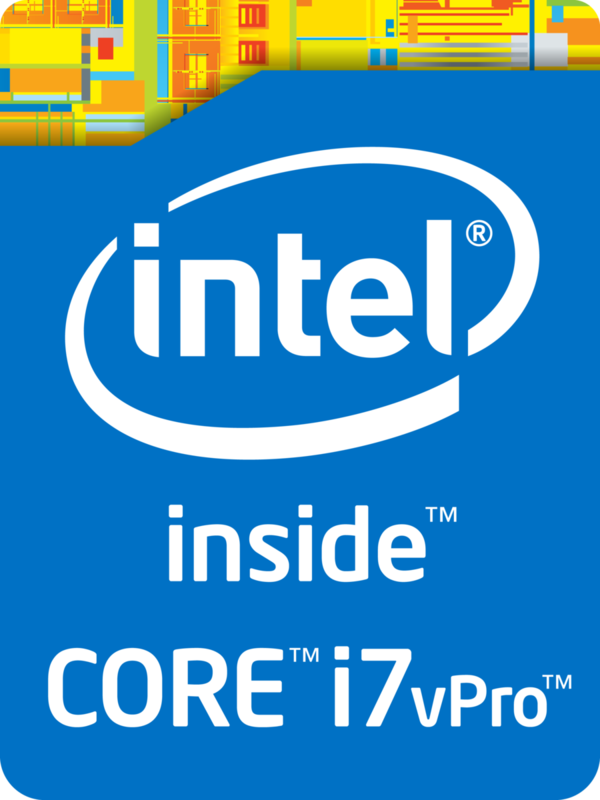 At 2.4-3.8 GHz, the Core i7-7560U has a slightly lower frequency (except for the single-core Turbo) compared to the Core i7-7600U, but the CPU part can also use the 64 MB eDRAM, so the performance should be similar.